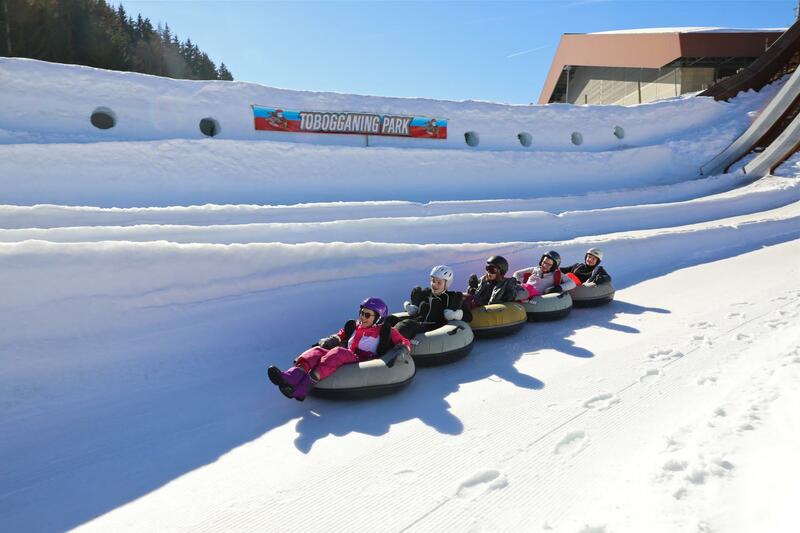 For guaranteed thrills, but above all for a great laugh, the Tobogganing Park is a must during your winter holidays in Switzerland! 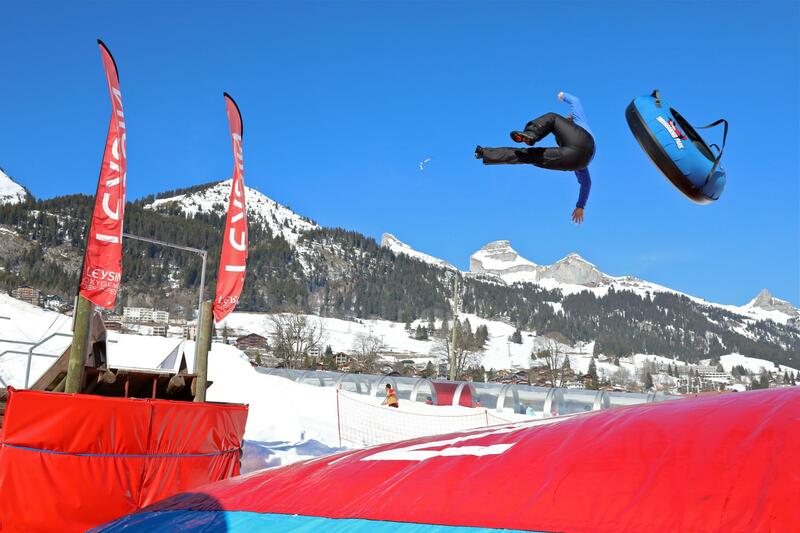 Sit on an inner tube and race down the park’s various slopes: this is what’s called “snowtubing”, the craziest activity in the Vaudois Alps! Every year, Silvio Giobellina – Olympic medal winner and bobsleigh champion – and his team create increasingly thrilling slopes for the Tobogganing Park. After steeper and steeper slopes, there was the 360 degree turn and then the landing on a big air bag; this is looping! For children until 5, the mini-park includes a few easy, fun slopes. Parent supervision required. And to help bring you down after all this excitement, you can enjoy a fondue served in real igloos! Find out about detailed opening hours. Subject to the snow conditions. 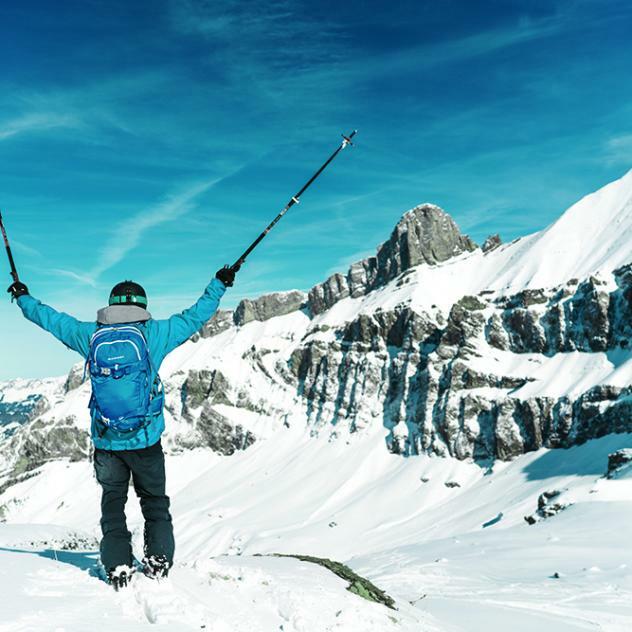 Whether you’re on the slopes or in the air, want to be active or relax, there’s something to suit everyone in the Canton of Vaud.